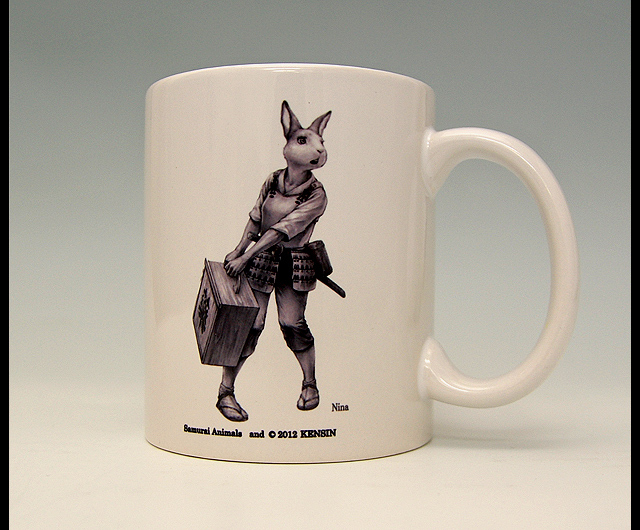 Home > SAMURAI ANIMALS™ > Other Goods > SAMURAI ANIMALS- Mug - Nina the Rabbit Samurai *Stopped Production. Please read all the details below before you send inquiries for this item. We strongly require every customer to confirm the Shopping Guide before order/pre-order from this site. SAMURAI ANIMALS- Mug - Nina the Rabbit Samurai *Stopped Production. 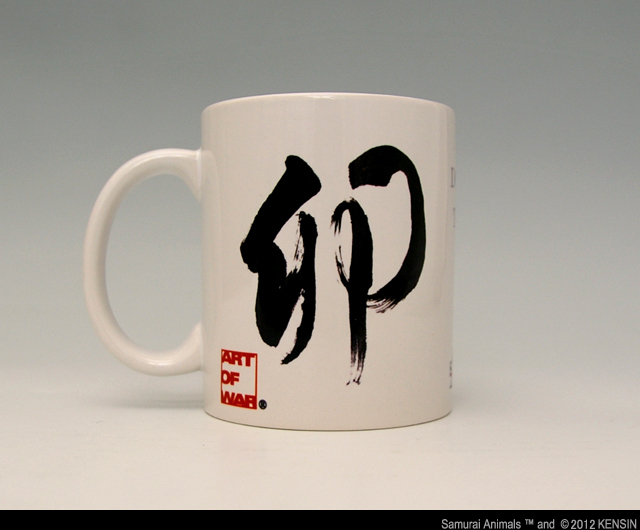 This mug is printed in fine detail by using UV printing technology. It has a handle that is easy to hold and comes in 380 ml size. Image shown may differ from actual product appearance.